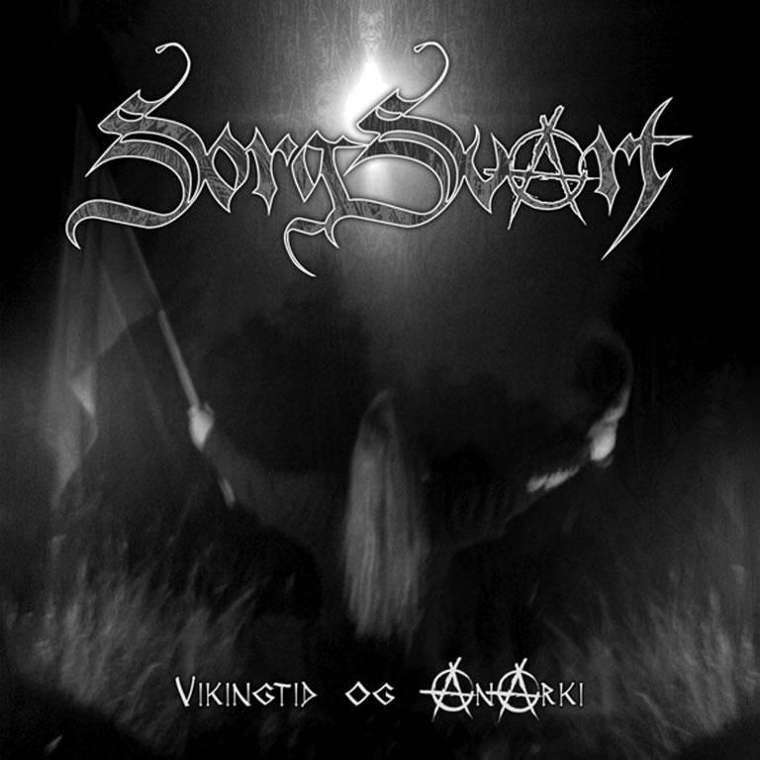 Berc has released this Folk-Black Metal record by the norwegian band Sorgsvart. It´s gonna be out on May 17th, 2008 via Einheit Productions. For Black Metal heads it's maybe worth a listen.